So by now you may have done over half of your christmas shopping and its that time where you’re trying to get those daft stocking fillers! Well I have today something for everyone in the family, they are all affordable and even better, all 3 for 2 at Boots! First of all we have the Soap on a Rope by Jack Wills. This is a perfect stocking filler for any teenage boy in the household, whether it be your brother, cousin or boyfriend. It has a very subtle scent so it isn’t over fragranced and is a great novelty gift. The rope makes it easy to hang in the shower without leaving that soapy mess behind you sometimes get with hand soaps, and the traditional British packaging is very masculine yet elegant. You can pick this up or £5 which for a 300g bar of quality soap is a bargain! Next is a similar gift, but for a sister, daughter or girlfriend. 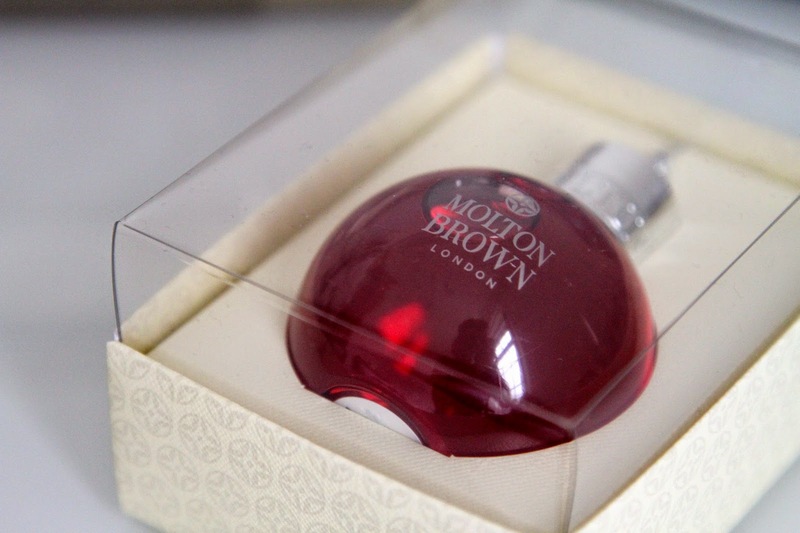 It’s the Molton Brown Festive Bauble. These little balls of festive cuteness contain shower gel and there are so many different scents and colours you can choose from. They come in a gorgeous little presentation box and can even be hung on the tree. Wow… imagine a whole tree decorated with these! They are great little stocking fillers of secret santa presents and cost £10. 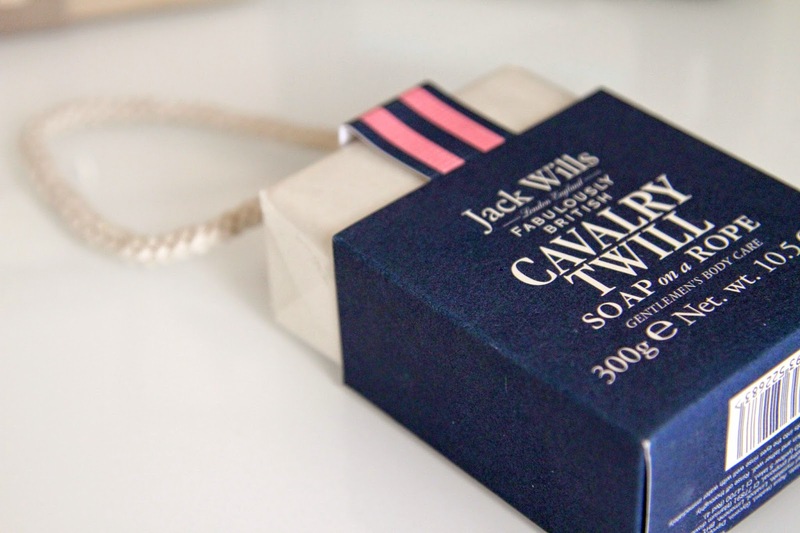 A little more pricey than the Jack Wills Soap but you are getting exceptional quality in the product itself and packaging. Moving on, for the ladies of the house, we have the French Connection Mini Pamper Collection. This is perfect for any woman who enjoys a little 1 on 1 time in the bathroom. It comes with a Body Wash, Body Spray, Body Butter, Body Scrub and one of those squishy things… What do you even call those? I don’t know but one of those exfoliation flower things you use in the shower. Costing £12 this is one of those well worth your money gifts. It comes in a lovely presentation box which in my eyes could be reusable to keep nail varnishes and other makeup in afterwards. Win win gift I think. Finally a gift for the man of the house. When browsing through Boots there was so much this year for men they have really done well. But this little gift really caught my eye. The Dove For Men Mini Traveler Tin comes in a very vintage style lunch box. 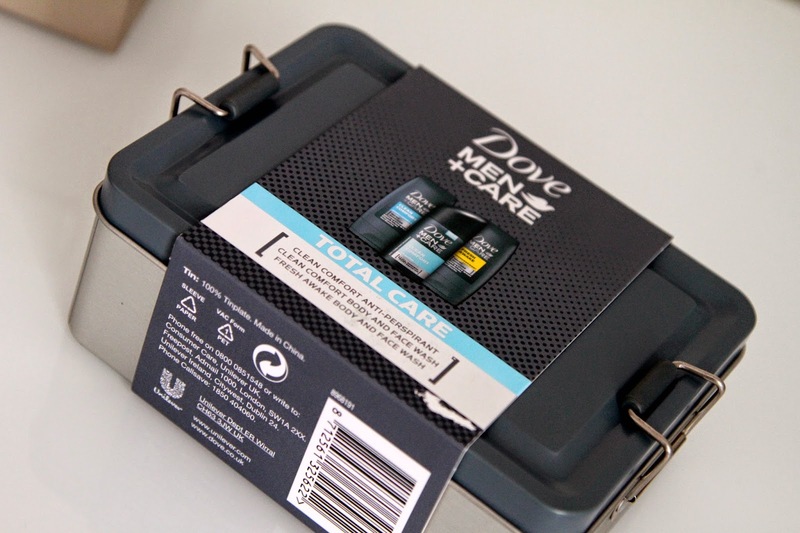 Inside contains a Clean and Comfort Face Wash, Fresh Awake Face Wash and Mini Deodorant. The tin is reusable and could be kept to keep all those nuts and bolts in. Again at £5, a complete bargain and as I said before all of these gifts are on the 3 for 2 offer. Don’t forget if you are an advantage card customer to check out your vouchers before going to the tills! So there you go, my Boots stocking fillers for the whole family! 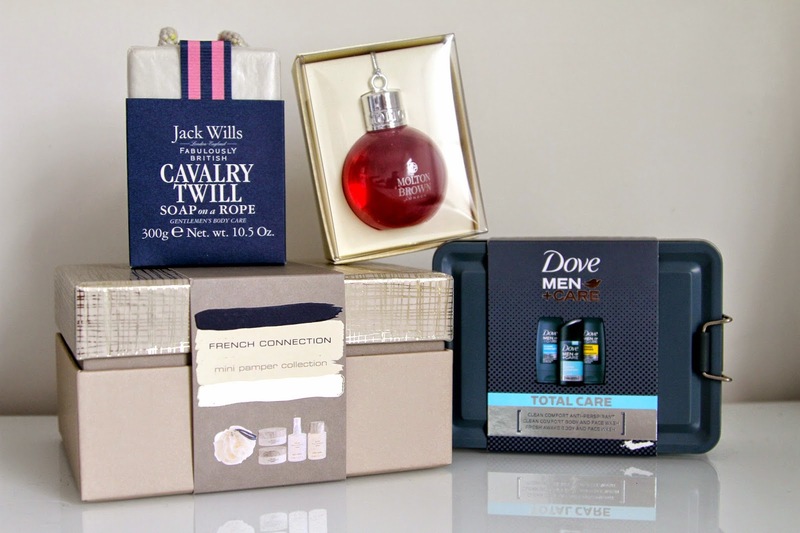 Make sure you take a look at my previous christmas gift posts. You never know, there may be something you like the look of.